Despite a heavy rain season last year, Advanced Ag Resources met its quota and hired on additional employees, fulfilling its tax abatement agreement. 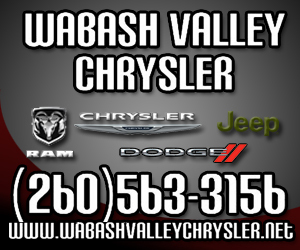 Company president Bobby Hettmansperger spoke with the Wabash County Council on Monday, March 28, to present the company’s review of its Personal Property Tax Abatement. The company requested the 10-year abatement in 2013 and established in 2014. 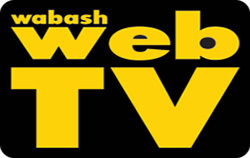 Officials in the City of Wabash are gearing up to celebrate the city’s 150th birthday. The city turns 150 on Monday, April 11, Mayor Scott Long said. However, the celebration won’t take place until May 6 during the monthly First Friday celebrations in the downtown area. NORTH MANCHESTER -- Thanks to legislation signed into law Monday, March 21, local poultry farmer Jeff Hawkins can keep chicken on the menu. The new policy comes after a long battle between state health officials and Hawkins’ family farm in rural Wabash County. The J.L. Hawkins Family Farm is a 99-acre farm that raises and butchers about 200 birds per week during its busy season. Hawkins sells his birds to local restaurants that specialize in locally-sourced foods. 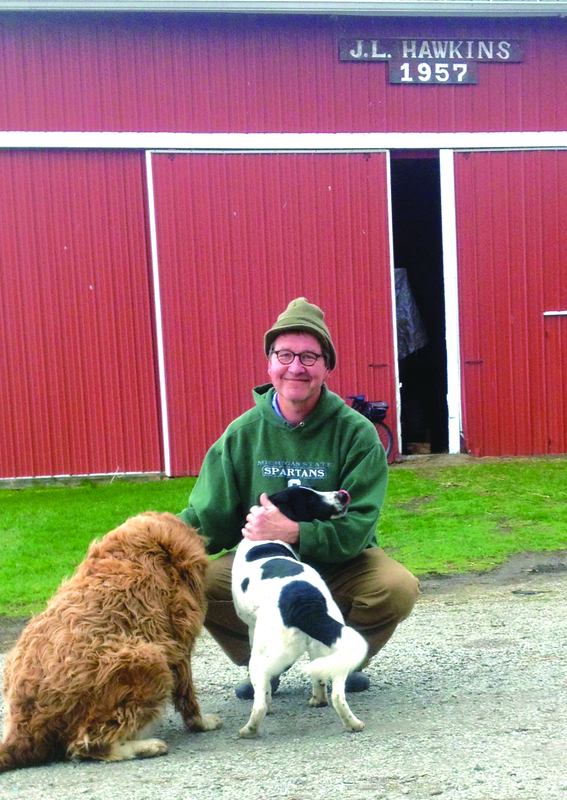 The farm’s customers include KenapocoMocha Coffee Shop in North Manchester; Joseph Decuis in Roanoke; and Cerulean in Winona Lake. HUNTINGTON – A 6-year-old North Manchester boy was fatally injured Saturday afternoon in a three-vehicle accident in Huntington County. The boy, Kayden Brubaker, was a passenger in a van driven by Brandon Mettler, 31, North Manchester, according to a news release from the Huntington County Sheriff’s Department. Five other people were injured in the accident, which occurred about 3:52 p.m. in Huntington County’s Jackson Township. The Indiana Bicentennial Torch Relay is expected to be in Wabash County on Sept. 28. It is expected to arrive about 4 p.m. and the relay here will stop near 7 p.m. The route through all 92 counties was announced last week by the state’s Bicentennial Commission. The Wabash visit is the last stop for the torch on Sept. 28. It also will be in Blackford and Grant counties that day. The director position of the Wabash County Department of Child Services has been posted on Indiana Career Connect, the state’s official job site. On Jan. 28, previous-director Margery Justice was terminated from her position for violating DCS Code of Conduct and the State of Indiana/DCS policies, according to Ashley Hungate, Director of Communications for the Indiana State Personnel Department. The position was upload Tuesday, March 15. 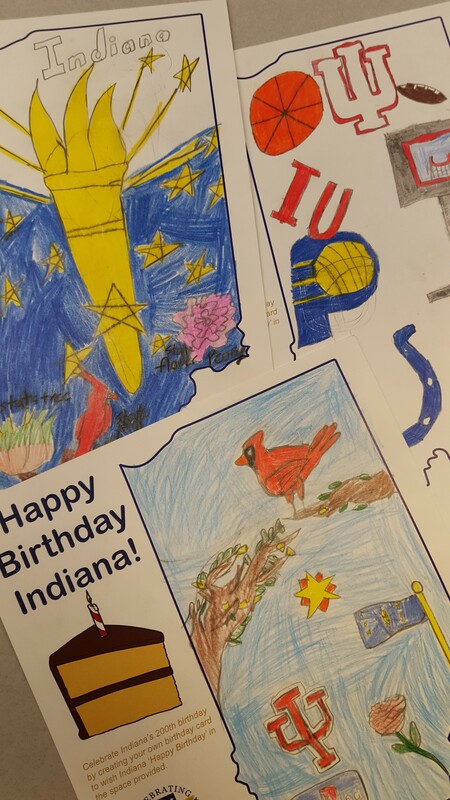 The Indiana State Library invites Wabash County fourth graders to join in on Indiana’s bicentennial celebration by decorating “Happy Birthday, Indiana!” cards. To celebrate the Indiana’s 200th year as a state, ISL’s Rare Books and Manuscripts Division is asking students across the state to be a part of Indiana history by contributing to the “Happy Birthday, Indiana” manuscript collection project, according to Bethany Fiechter, Division supervisor. 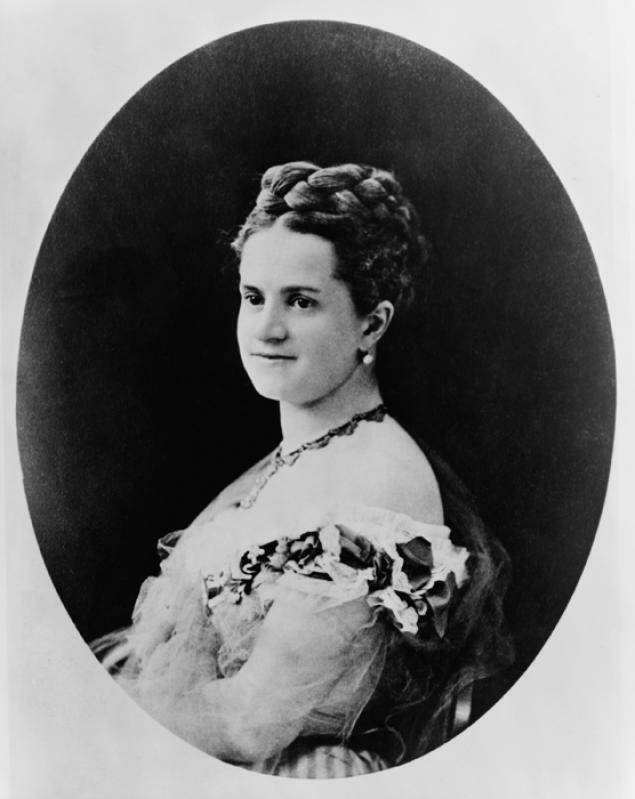 It could be said that Emily Warren Roebling is one of the most overlooked women in U.S. history. Roebling, who died in 1903 at the age of 59, was responsible for one of the most iconic structure in New York City, if not the United States – the Brooklyn Bridge. Roebling was the subject of a History Hunters presentation by local historian Pete Jones on Thursday, March 24. He apologized to his audience for not having a topic more related to Wabash County, but, during his talk, made a roundabout tie to the area.